Most homeowners come with different designs for their roofs. The essential function of a roof is to protect the interior of the house. 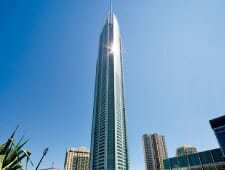 Architects design buildings and structures of various shapes, some of which defy gravity. 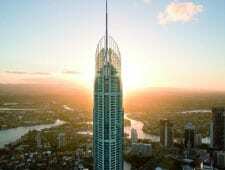 Australia has impressive buildings like the Q1 (Queensland’s Number One) which is currently the tallest building in the country, the Eureka towers, and so many others. All these buildings have different types of roof. 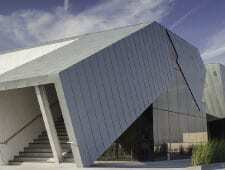 Architects and engineers install roofs of diverse architecture using the relevant specifications. The current market has a variety of options to choose. The plans of structures come in diverse shapes and colors, making it difficult to have a specific choice. It is therefore essential for new builders and contractors to understand the type of material they’ll have over their heads. 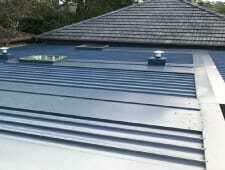 Why is metal roof preferred to a tiled roof? 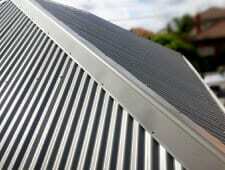 Metal roofing continues to gain ground across Australia. 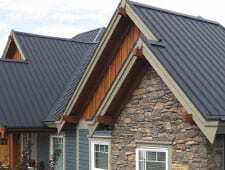 Metal roofing is a type of roof design made from metals like Aluminum, steel, copper titanium and zinc. Tile roofing is a traditional roof technique with material made from concrete or clay. Some builders use locally available materials like slate and terracotta. 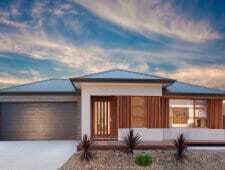 In the past, tiled roofing was the popular choice in many homes in Australia. However, people are looking to get the better product at the best price. 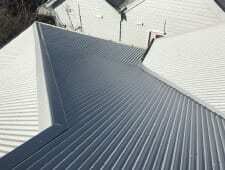 Here are some of the reasons why a metal roof is preferred to tiled roof. The life expectancy of a product dictates the interval of its maintenance and replacement, which translates to its overall cost. 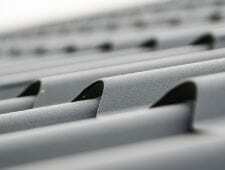 Metal is a non-degradable element, making it useful in manufacturing roofs. 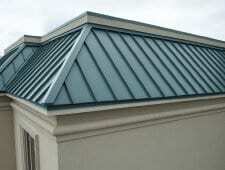 Correctly installed metal roofing can last up to 70 years which little or no maintenance issues. 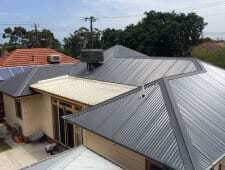 Unlike tiled roofs, metal roofs can withstand the high wind speed experienced in Australia. When coated with a suitable paint formulation, metal roofs are resistant to corrosion. Tiled roofs are subject to cracking and therefore, require regular maintenance. 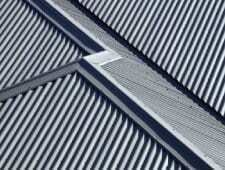 Metal roofs are high enough to allow compression without cracking or breaking during repair. Tiled roofs can fade over time due to color oxidation which often occurs five years after construction. 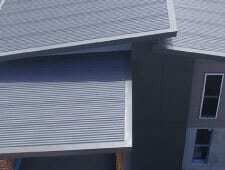 Metal roofs make the maintenance easier and minimising the costs of repainting. Metals have a wide range of valuable properties that make them relevant to the construction industry. 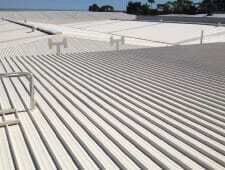 Roofs designed in metals with a fire rating of class A are non-combustible, making them the most resistant to fire. 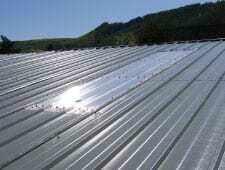 In case of wildfires or lightning, metal roofs will provide adequate protection as they are good conductors of lightning. Some tiled roof is combustible while those made of Asphalt and concrete are fire resistant. 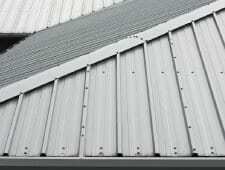 However, due to the available wide range of tiled roofs in the market, metal roofing is the most appropriate choice in construction. The primary factor in the design of a building is the weight factor. Most buildings collapse because of incompetence in design during weight distribution. 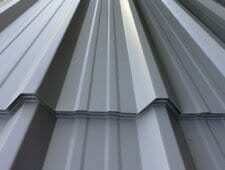 Metal roofing is popular because it is light in weight. 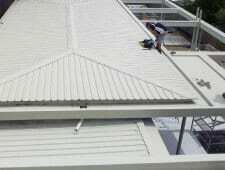 It is easier in handling metal roofs during installation and also during transportation. 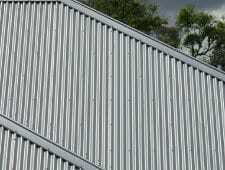 The metal roofs require less reinforcement which translates into the final cost of construction. Because of its massive weight, tile roof requires extra structural support and regular replacement to prevent the collapse of the structure. Tile roof also needs additional cost and strength during transportation and installation. 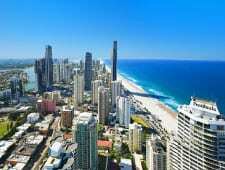 Australia experiences harsh climatic conditions like excessive heat or cold. 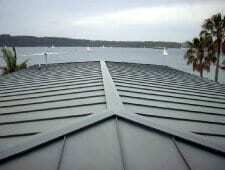 Metal roofs are the smart choice when it comes to Australian weather. Some metal roof designs like Colorbond™ utilize Thermatech technology that allows the roof to reflect Ultra Violet (UV) rays. The technology eliminates the need for air conditioning which results in lower costs of cooling. Architects come up with a wide range of creations which will kick out some roofing options. 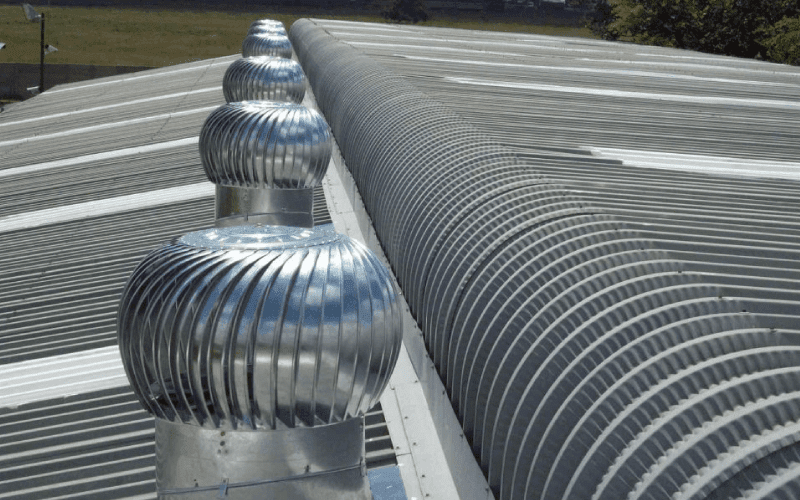 There is no limit on installation when using metal roofing. 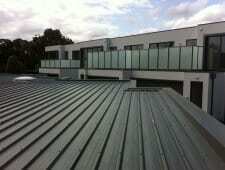 Their application is on flat roofs and high pitch roofs. They can be molded to fit a particular space without breaking. Installation of the tiled roof is limited to pitched shelters because of their shape and design. 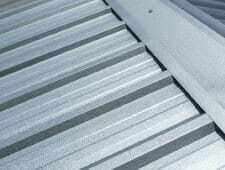 Metal roofing is also helpful during winter because; snow easily slides off because of the metal underneath. Tiled roofing, however, holds the snow which adds weight to the roof. Dirt particle has a high tendency to stick to roof surfaces. 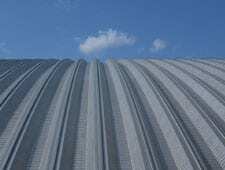 Metal roofs utilize a paint system that repels dirt stains while maintaining the shine of the roof. Twigs and leaves are also easily washed off from the metal roofs unlike those found on tiled roofs. Tiled roofs allow the accumulation of dust, making them stain with dirt and dust and finally losing their color. 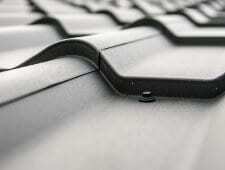 Tile roof has a higher cost than metal roofs. Tiled roofs are fragile, and they can crack and break easily. They are prone to degradation, leakage and color fading due to Ultra Violet (UV) rays after a short period of installation. They, therefore, require regular maintenance to replace cracks and paint. Moss and lichen tend to grow on the tiles and thereby reducing its aesthetic. 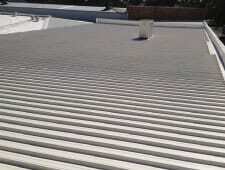 Routine support is needed to Tiled roofs attract higher costs of transportation than metal roofs. Environmental cost benefits are also a factor. 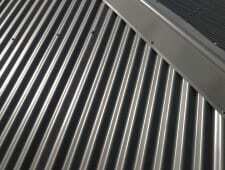 It is possible to recycle metal, unlike tiles which require an expensive procedure to put the product to use. 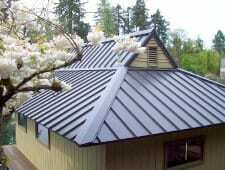 It goes without saying that metal roofing offers a variety of colors for customers. Manufacturers continue to explore a range of paint formulation to come up with high-quality paint systems that fit the customers’ taste and preferences. Tiled roofs, on the other hand, have a limit on the choice of colors because of the nature of materials used in the manufacture. 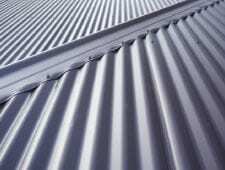 Metal roofing is growing to be the best choice in construction following the benefits accrued to its use. Tile roofs are fashionable because of their aesthetic value and noise abatement property, unlike metal roofs. The manufacturing industry, however, continues to make progress and research to make metal roofing the superior choice in construction. In construction, it all comes down to personal preference and choice. 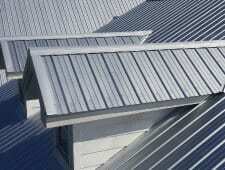 Nevertheless, metal roofing is the best option.